The Australian Industry Group Defence Council has signed agreements with the Defence Teaming Centre (DTC) and AIDN National to collaborate on the development and capacity building of SMEs within the defence sector. As part of the individual agreements, the DTC and AIDN National will formally join Ai Group's Defence Council National Executive. The agreements will see the organisations working together more closely to boost Australian defence industry competitiveness as well as advancing local SME involvement within the defence sector. "Supporting our SMEs is one of the most important objectives of Ai Group's Defence Council, which is why I am pleased to be working with both AIDN National and the DTC. Both these organisations have proud records supporting and promoting SMEs in the Defence industry," Andy Keough, chair of the Ai Group Defence Council said. "In particular I look forward to collaborating with our partners on the development of our new Defence SME Forum, which is in the planning stages, and will be focussed on SME policy development for the benefit of our locally-based defence companies," Mr Keough said. 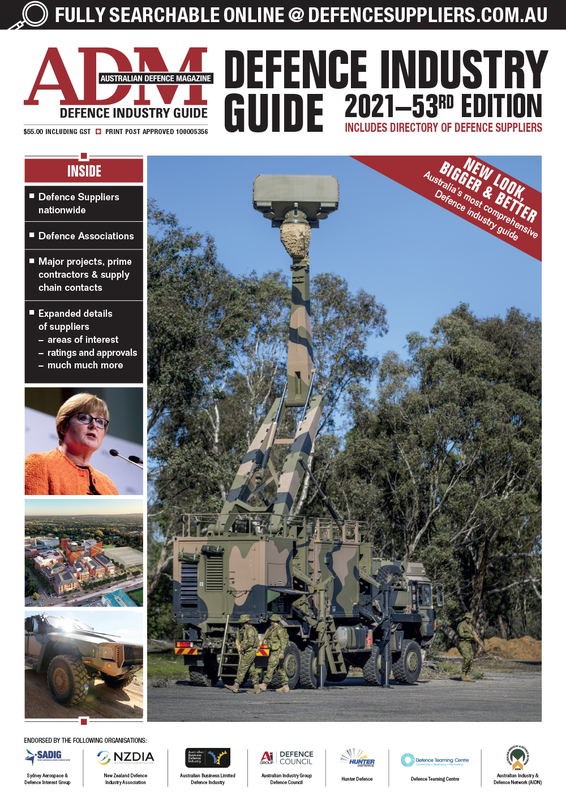 “These initiatives are designed to support the federal government's investment in defence projects and will help ensure SMEs are deeply engaged in this national endeavour," Chris Williams, deputy chair of the Ai Group Defence Council, said. In addition to its break-up with the DTC in March, AIDN also saw the departure of the Victorian branch this year on the grounds of "increasingly divergent outlooks on how to support SMEs." 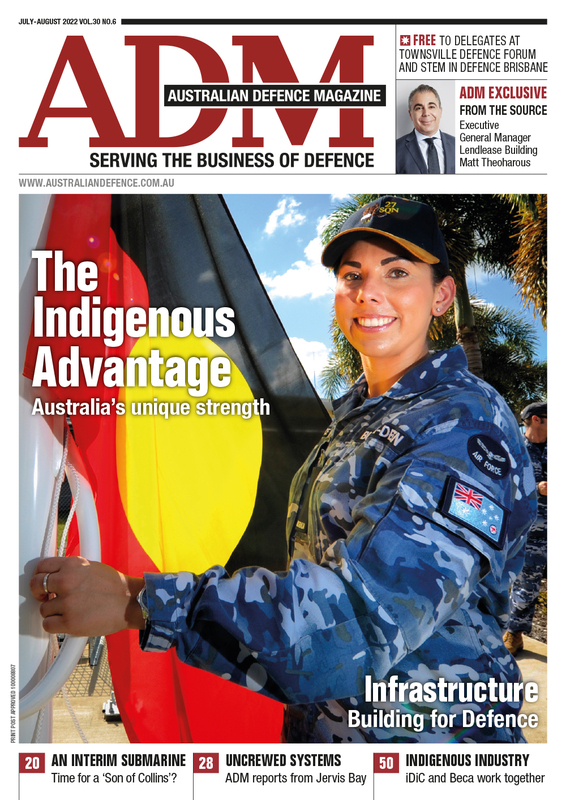 AIDN National and its remaining chapters have since reached agreements that will "improve upon its ongoing desire and ability to represent the interests of the Australian Defence Industry."